“3 Middle Aged Men Sexually Harassed Me At Knife Point” -BIGG BOSS Vaishnavi’s Shocking Statement !! 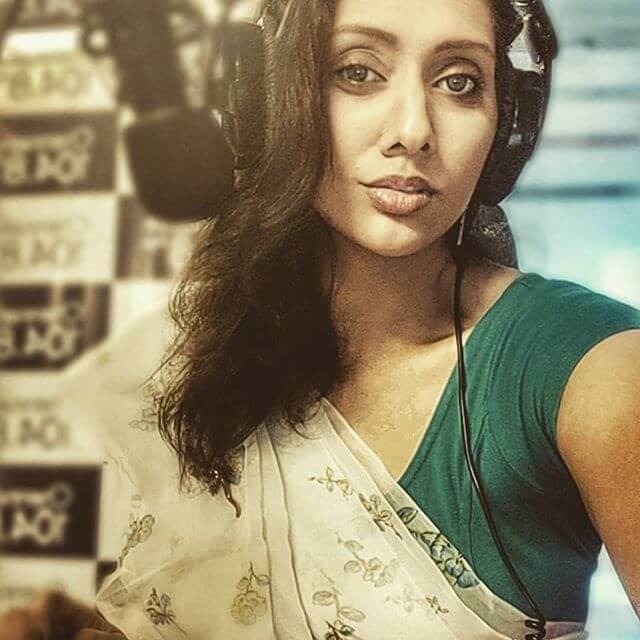 Vaishnavi Prasath is an Indian Journalist and radio jockey. She is the granddaughter of Saavi’s Sa. Viswanathan, who is a senior journalist and the founder of the magazine Saavi. 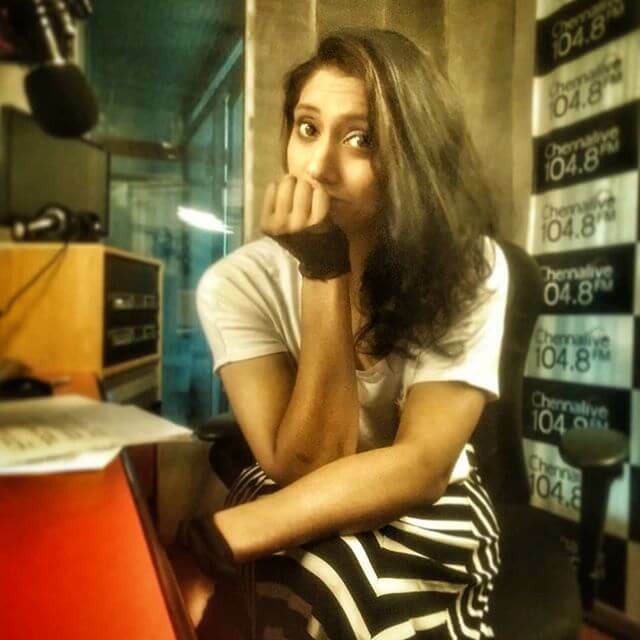 Vaishnavi is currently a Radio Disk Jockey (Radio DJ) in Chennai FM 104.8 FM. She has formerly worked in Secret Society, Lifetime and Lensational. The 29 aged woman was the contestant of India’s big reality show Bigg Boss Tamil Season 2. Vaishnavi got one special opportunity, which other nominated inmates didn’t get prior to her. After exiting the house, she was given a chance to stay in the secret room for a few days. Later, she was given a second chance to re-enter the house. She is the first contestant to be locked inside the secret room for one week. Vaishnavi is expected to stay in the house for a few days, closely observing the behaviour of the inmates and specifically having an eye on the words mouthed by them. Following the nomination process held in the last week, she was eliminated from the show. RJ Vaishnavi is in the relationship with a guy. We can also find her in some of the shortfilms in Youtube platform. 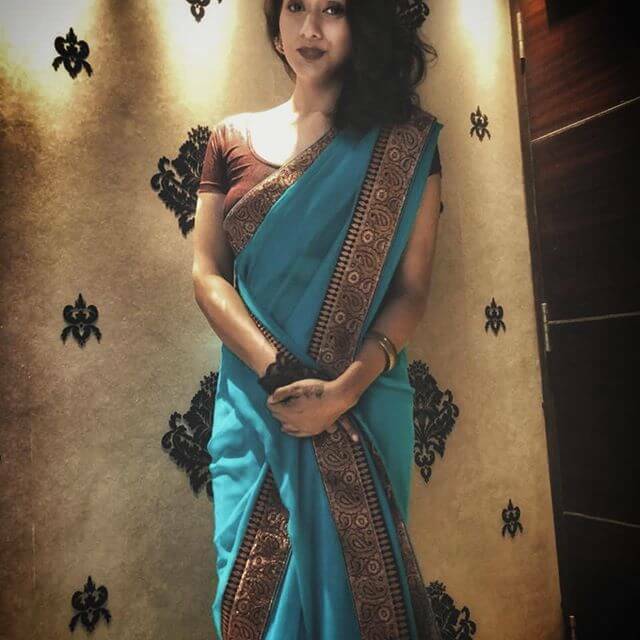 While being inside the house Vaishnavi expressed her wish of becoming a heroine in Tamil cinema. She said that she would only do the characters which has depth. In the recent interview to the indiaglitz youtube channel, Vaishnavi revealed the sexual harassment she gone through throughout her life. “At the age of 17 or 18 I came out from a cafe at 8 o clock in the night playing with my dog, three middle-aged men forced me and sexually harassed me at knife point. I was scared at that point of time. A familiar dog started biting them and they ran away” said Vaishnavi in the interview. Regarding the sensational #MeToo movement in Tamilnadu which was started with Chinmayi’s accusation against lyricist Vairamuthu, Viashnavi said that she applaud the guts carried by Chinmayi in this whole issue. She also shared about the sexual harassment she experienced in her work place as well. Even if Chinmayi is doing it for publicity I am OK with it said Vaishnavi. She firmly believes that Chinmayi would not risk her entire career by accusing a powerful legend like Vairamuthu, unless it is true. “You cannot ask her “why you kept silent all these days , Why you invited him for your marriage ? ?” which will frustrate us and it is some kind of victim blaming” said the BIGG BOSS personality. What do you think on her interview ?? Do you agree with her ?? Previous article“MNM Will Tie Up With This Party ! !” Kamal’s Breaking Statement With A Demand !! Next article“Why Heroes In Kollywood Ignoring #Me Too Movement ? ?” Asked Reporter !! Vishal Answers ! !